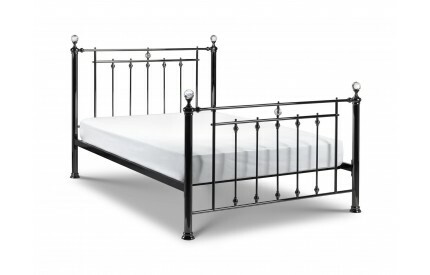 Metal beds ranging from black metal double beds, gunmetal doubles, chrome beds and silver metal double beds in an array of finishes and features such as drawers or ottoman gas lift storage. 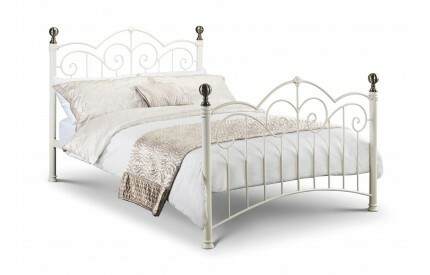 Styles for every budget and taste. 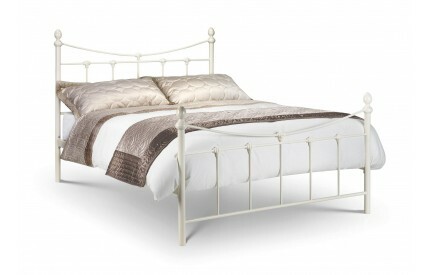 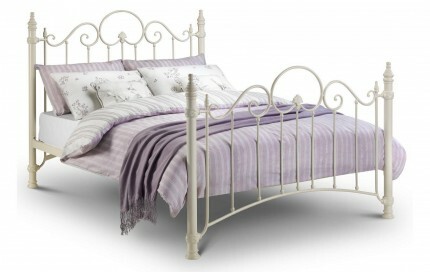 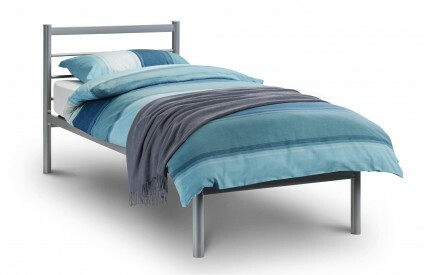 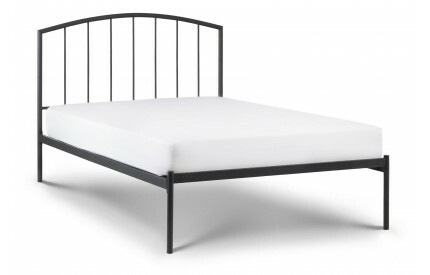 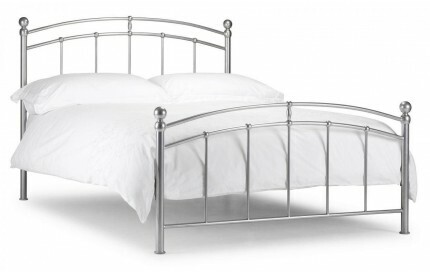 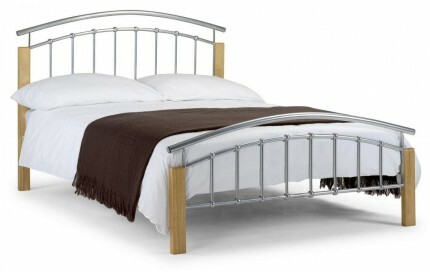 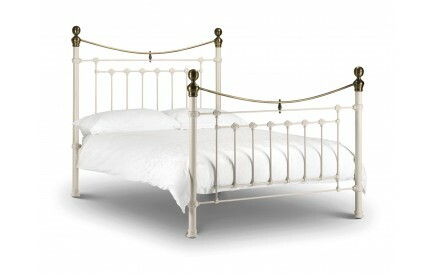 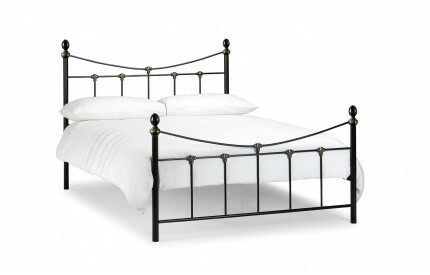 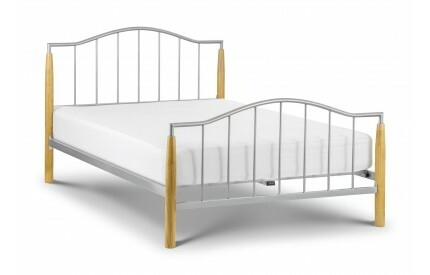 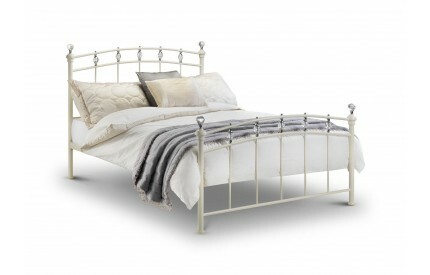 Metal beds can enhance an existing bedroom or update a look with a stunning modern finish. 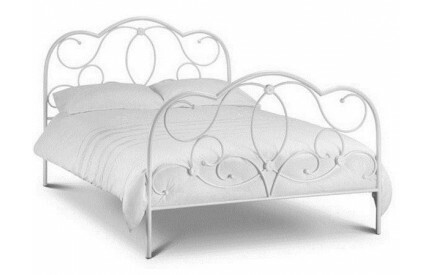 Easy assembly and after-care, are all a positive with these items. 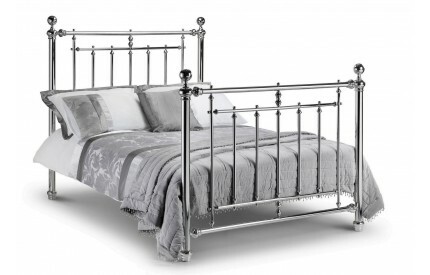 All with free UK delivery (restrictions apply), by our team, with tracking provided to ensure you are able to monitor your delivery from the moment of despatch.